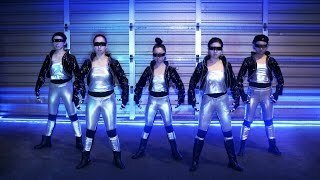 NEO-Geisha is an all-female dance crew whose members move like animated characters. 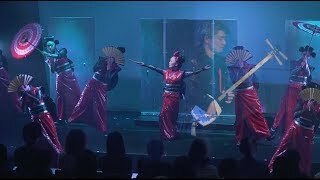 With a nod to Japan's proud geisha performance tradition yet firmly rooted in contemporary style, NEO-Geisha incorporates a variety of performing arts traditions into their unique original work. Their credits include the popular US TV show America's Got Talent in 2018, as well as numerous live events, promo videos, commercials, as well as choreography for other artists. ・dTV "OH! MY! DA PUMP"
・Embassy of Japan Event with NHK in Myanmar "Japan Myanmar Pwe Taw"